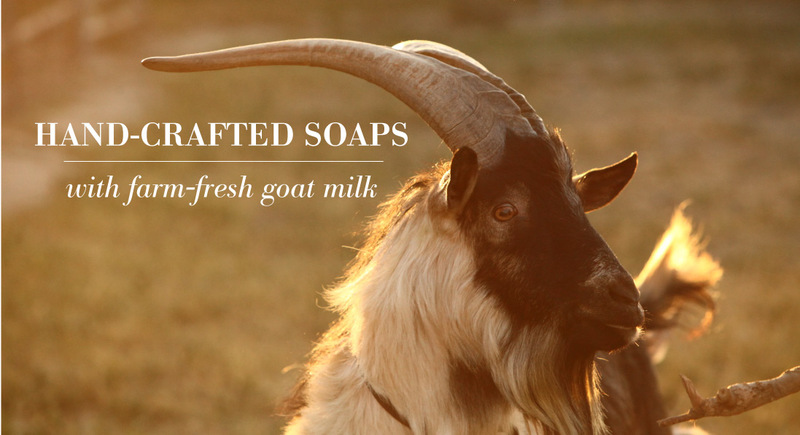 Ow ned by mother and daughter partners, Donna Johanson and Lauren Johanson, Chivas Skin Care prides itself on using high-quality, natural ingredients such as pure essential oils, fair trade shea butter, and, most importantly, fresh goat milk from the Johanson’s family goat farm located just north of Los Angeles. In addition to bar soaps, Chivas Skin Care now offers a full skin care line including an eye cream, moisturizer and lip balm, as well as body products such as goat milk lotion. All products are available at www.chivasskincare.com and in over 80 stores nationwide.